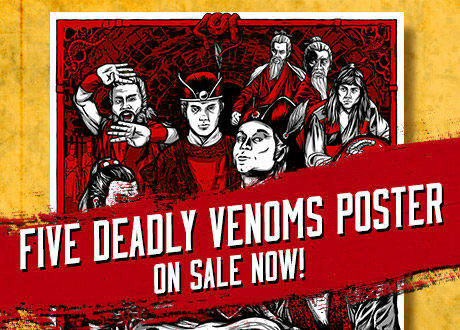 FIVE DEADLY VENOMS Poster on Sale! 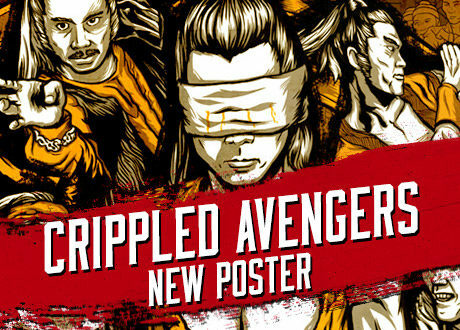 I’m excited to announce my first fan poster for FIVE DEADLY VENOMS is now on sale! A few months ago I had the opportunity to do some animation, illustration and post revisions for an independent film called Meet the Patels! 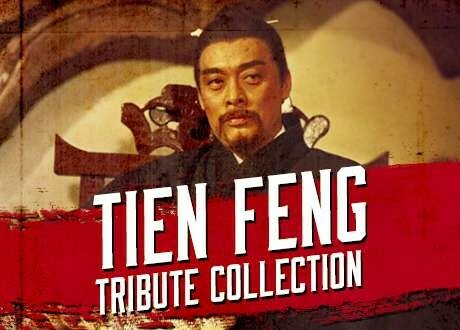 See the premiere at the LA Film Festival June 14 and 17.